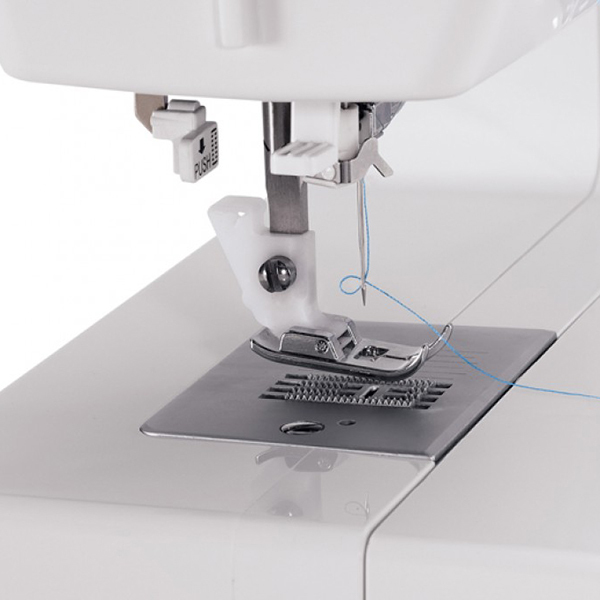 Many stitches can be set for a maximum width of 5 mm creating attractivedecorative stitches. Project can be sewn quickly with a maximum speed of 750 stitches-per-minute. 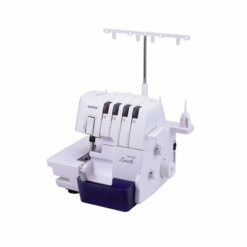 Provides easy access to cuffs, collars, pant hems and other difficult to reach areas. 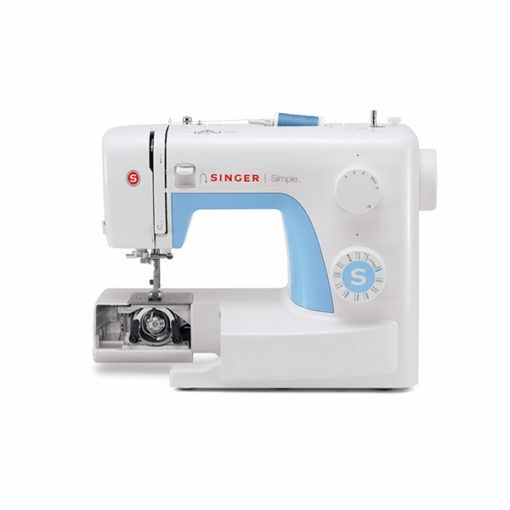 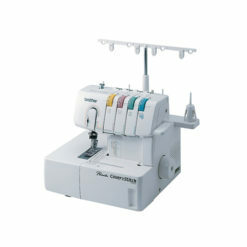 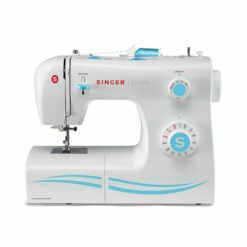 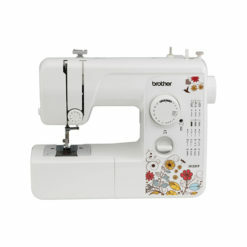 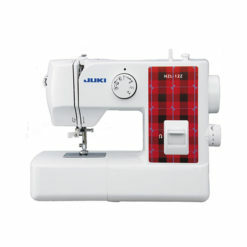 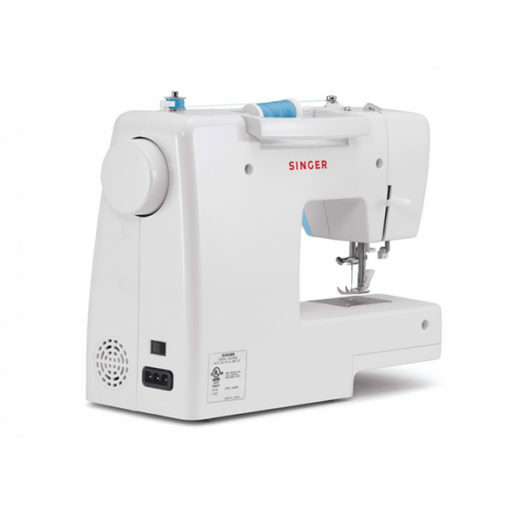 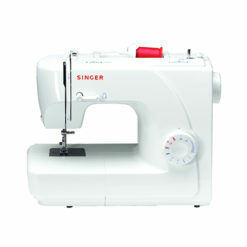 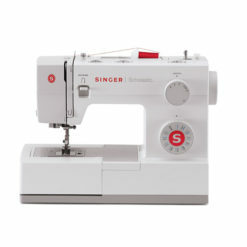 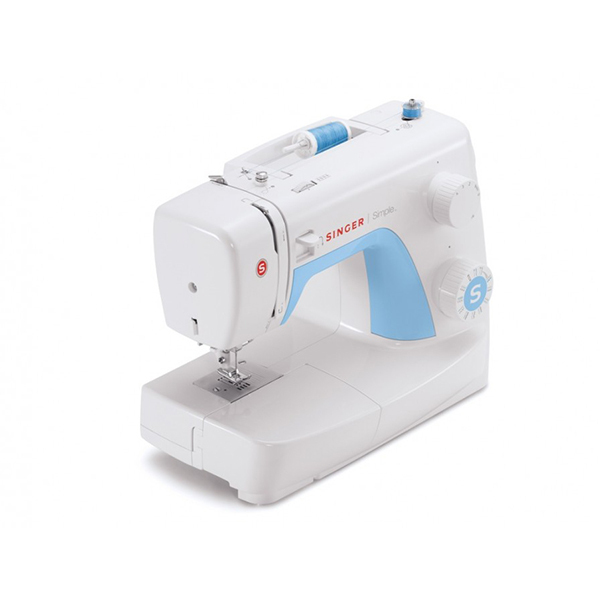 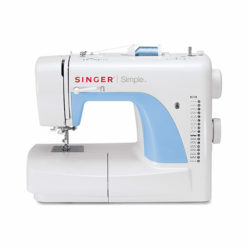 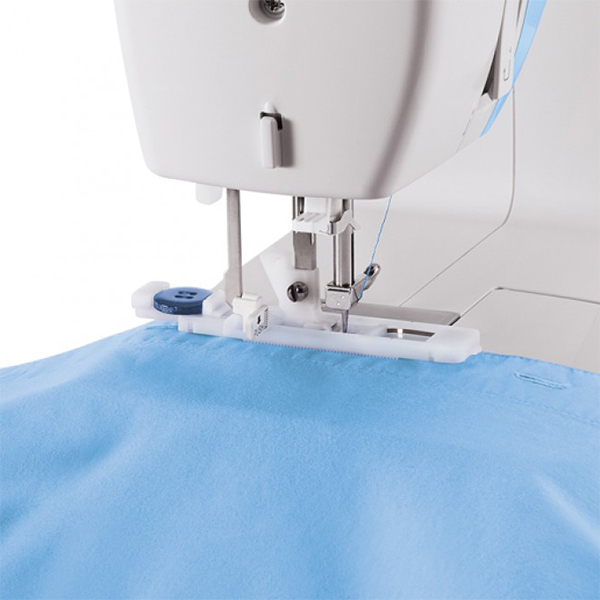 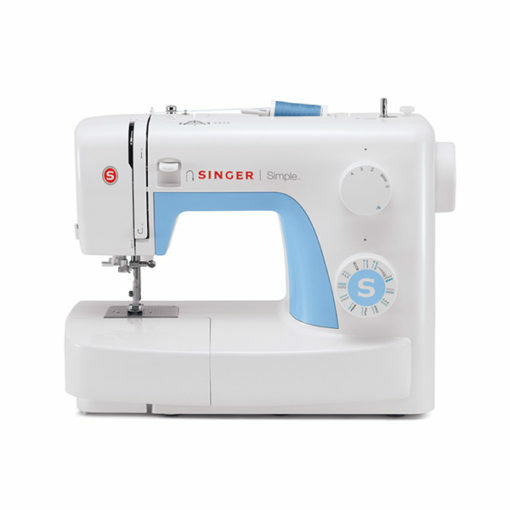 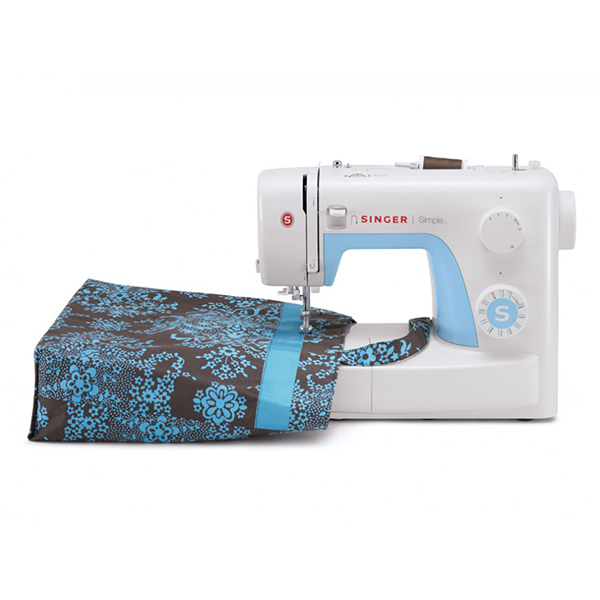 Expands your creative sewing possibilities. 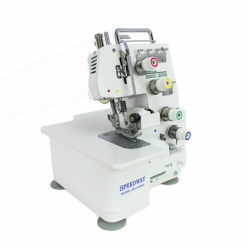 Keeps your machine dust-free in storage. 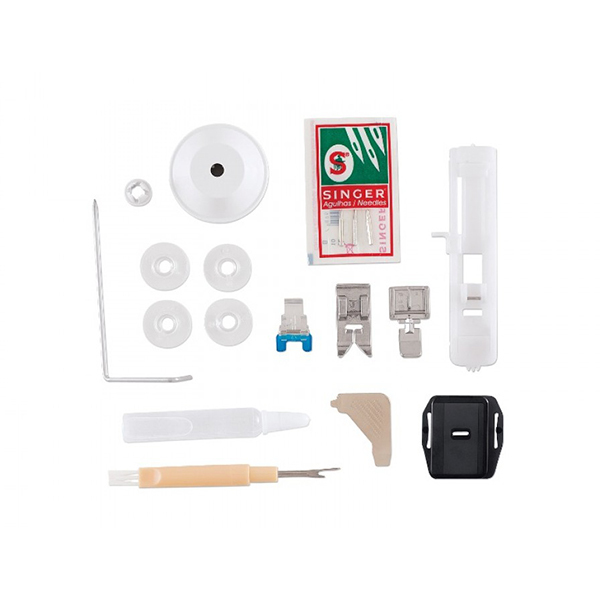 All Purpose Foot, Zipper Foot, Button Hole Foot, Button Sewing Foot Seam Ripper/Lint Brush, Edge/Quilting Guide, Pack of Needles, Spool Holder, Bobbins, L-Screw Driver, Oil Bottle, Darning Plate and Soft-Sided Cover.